Bass – Derek Taylor (6) Drums – Nigel Fitzpatrick Guitar – Nick Robinson Producer – Kevin Bacon Vocals – Elaine MacLeod. 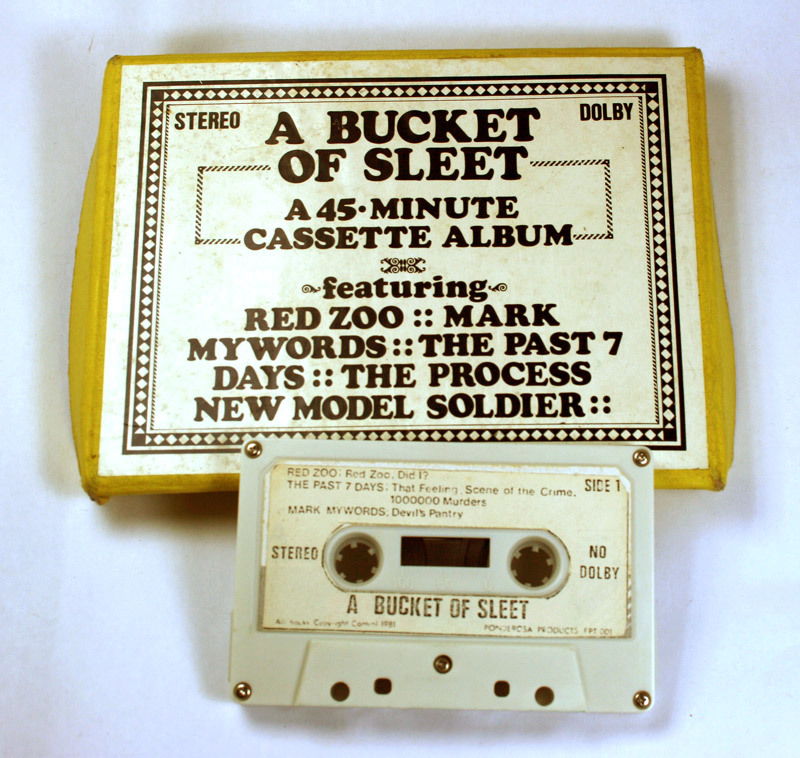 Recorded at Fairview Studios, Hull on 16-track equipment in January 1981. Bass, Vocals – Max* Drums – Colin Gaynor Guitar – John Hanlon (3) Producer – Past 7 Days, The* Synthesizer, Saxophone – Trevor Dooley. 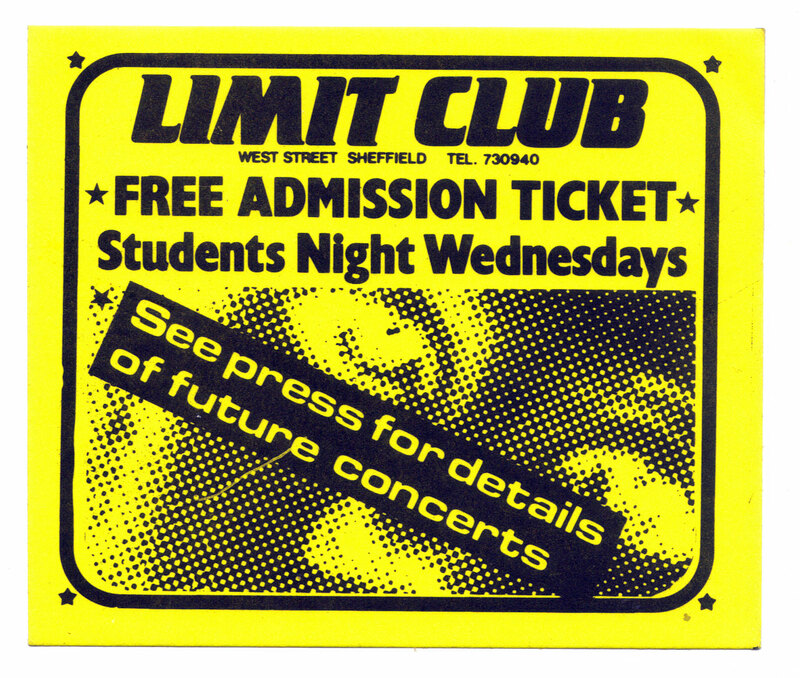 Recorded in The Past 7 Days’ rehearsal room (cellar) on dates between April and August 1980. Equipment 2 Shure microphones, and one AKAI 4000DS Stereo tape recorder. No mixing. Producer, Accompanied By – Meninbrackets, The Producer, Vocals – Mark Mywords. 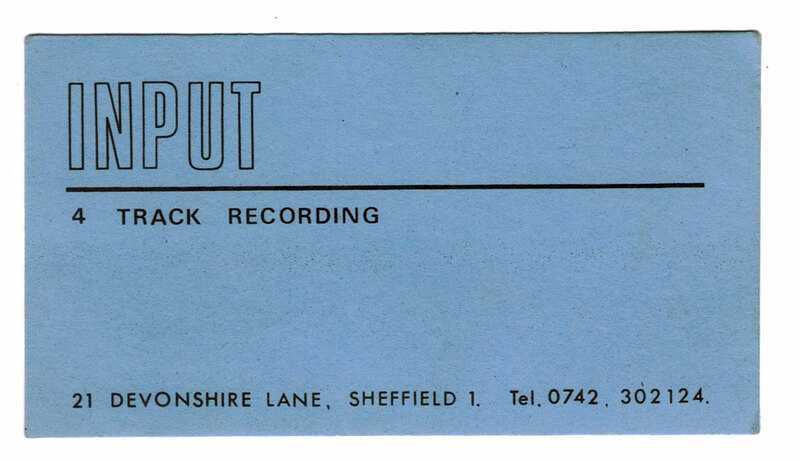 Recorded in The Past 7 Days’ rehearsal room, January 1981. Recorded ‘live’ using various microphones, one AKAI 4000DS stereo recorder, and a Sony 6 channel mixer. Bass, Vocals – Alan Walton Drums – Gary Trigg Guitar – Brian Bentley (3) Producer – Input Studios Synthesizer, Saxophone – Kent Roach. 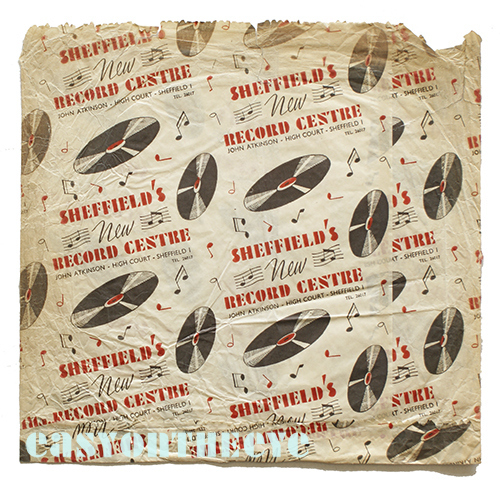 Recorded at Input Studios, Eldon St., Sheffield on 4 track equipment, in February 1981. Bass – Paul Middleton (5) Guitar, Melodica – Paul Fern Producer – Ken Patton Tenor Saxophone, Clarinet – Bob Edey Vocals, Melodica, Percussion – Dave Kurley. 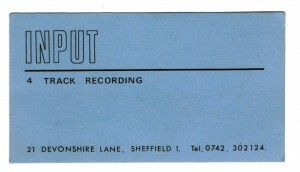 Recorded on 8 track equipment, at Ken Patton’s studio, Handsworth Park Cres., Sheffield, January 1981. 1990. A Mighty Sheffield Records compilation. 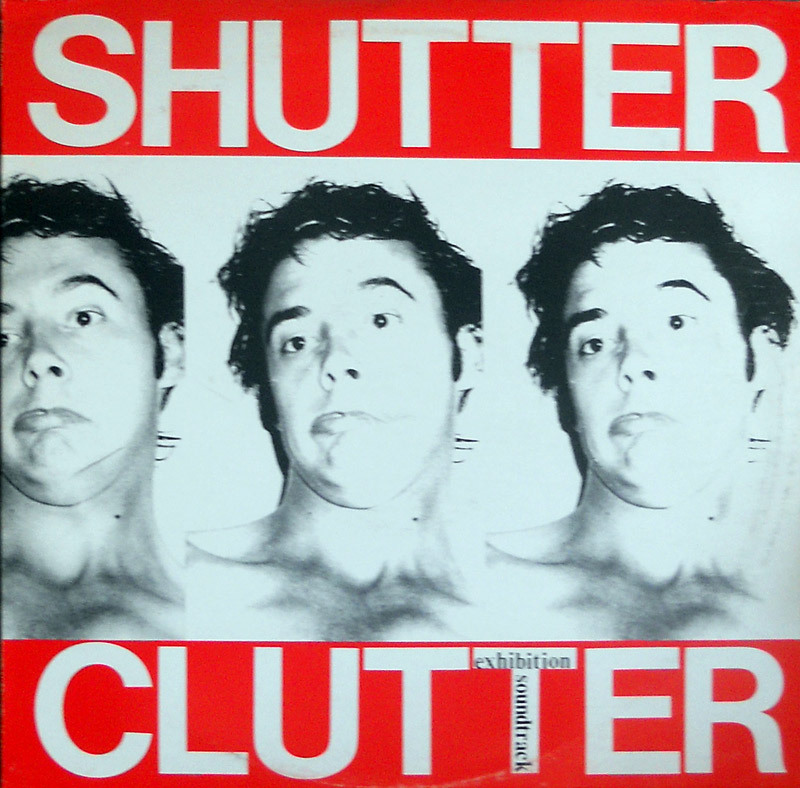 This was a soundtrack album for a photo-art exhibition by Steve Stevlor.